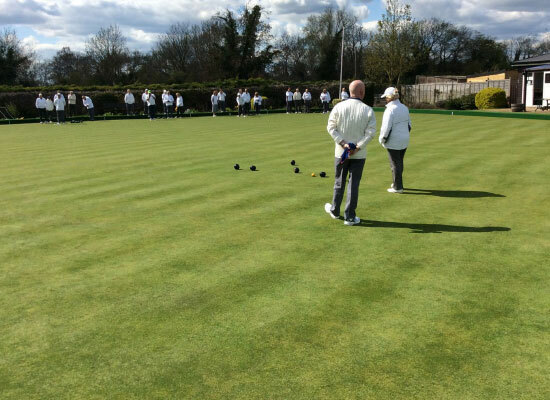 Broadway Bowling Club has been running for 98 years and provides a beautiful and peaceful setting to play bowls on one of the most pampered greens in England. The club invites you to have a go and try the sport and to view the club’s facilities during our Open Week. 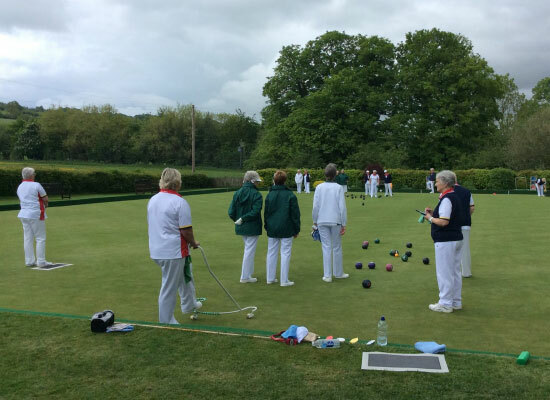 WOULD YOU LIKE TO JOIN BROADWAY BOWLS CLUB?